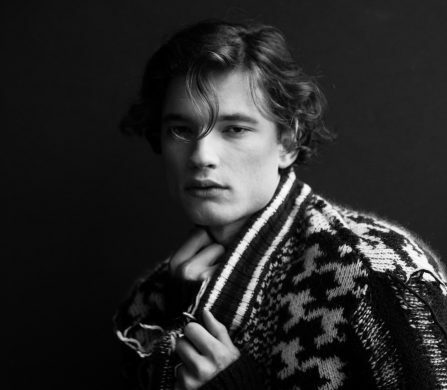 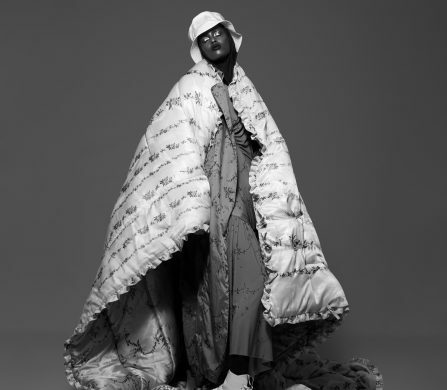 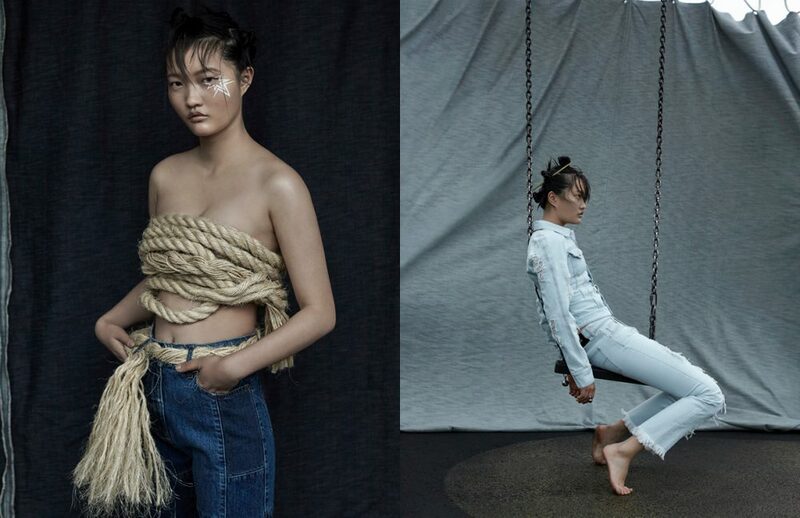 Photographer Han Lee de Boer draws us into a tonal reverie in this Schön! 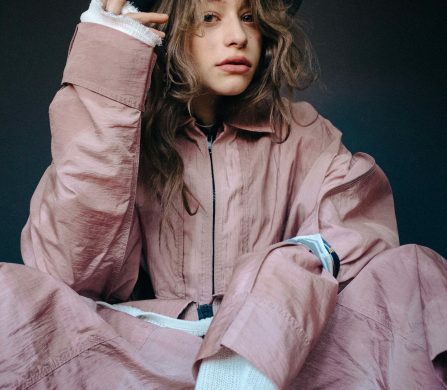 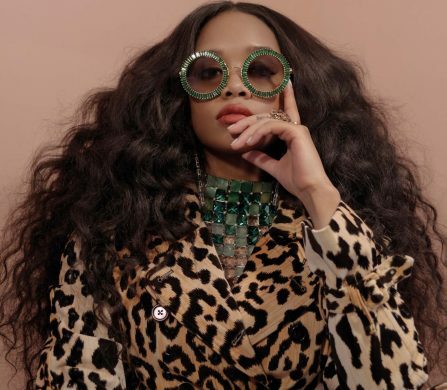 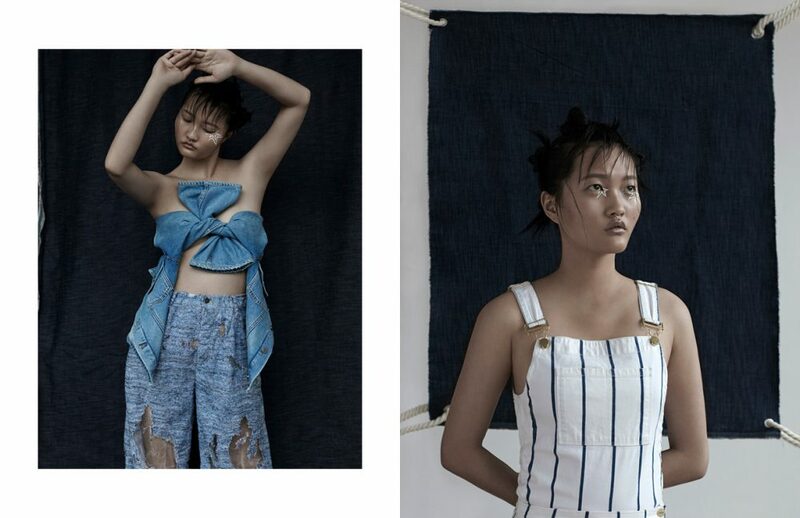 online editorial styled by Indigo Goss. 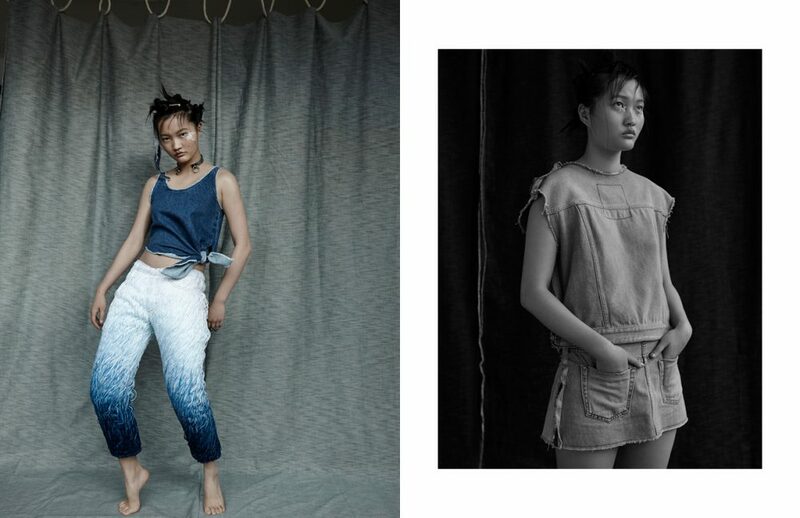 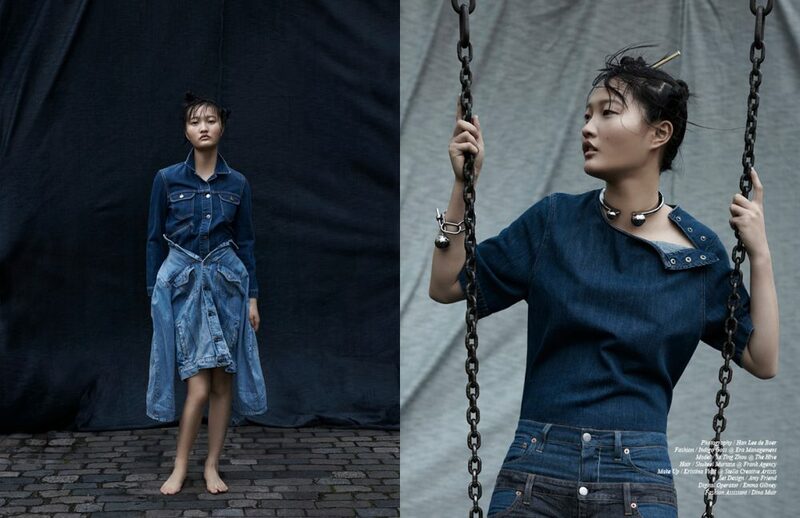 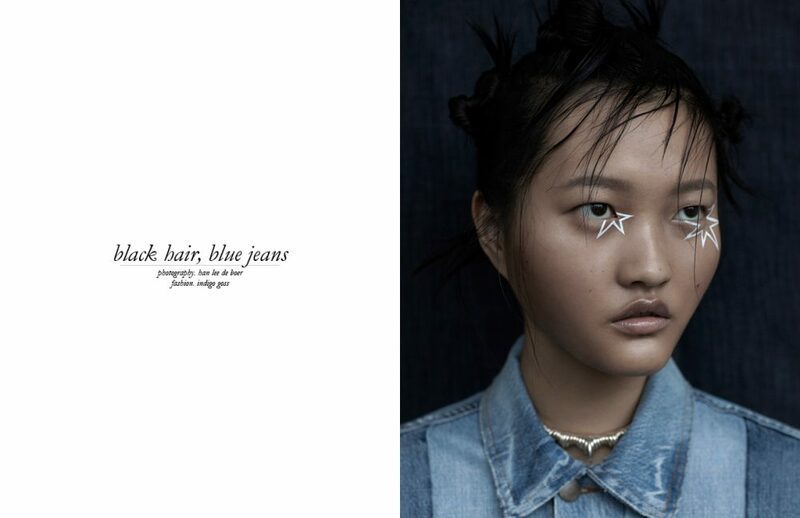 Model Ya Ting Zhou balances blue hues of denim with the melancholic palette of a languishing mood.